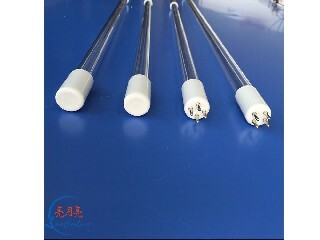 UV lamp, UV photolysis lamp, ultraviolet germicidal lamp, high ozone ultraviolet lamp, high power water treatment lamp, and photocatalysis net, ozone adsorption net, electronic ballast, waste gas treatment module and ect. Q1: This kind of ultraviolet germicidal lamp to use? A1: Yes, I have bought it and I can use it for 3-4 months. The effect of sterilization is still obvious, and the attenuation is less. It is recommended! Q2: Is the product durable? Q3: Does the ultraviolet ray sterilize the light to harm to the human body? When you turn on the light, the person pets off, turn off the light for a period of time to go in. Q4: Is this product good? Will it be changed often?